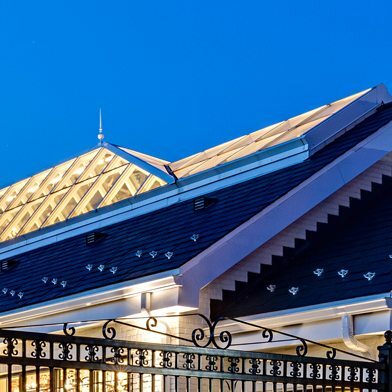 Visit us at BOOTH #3323 as we showcase two innovative daylighting products — Parans fiber optic daylighting systems and Wasco skylight systems with Onyx Solar building integrated photovoltaic glass. 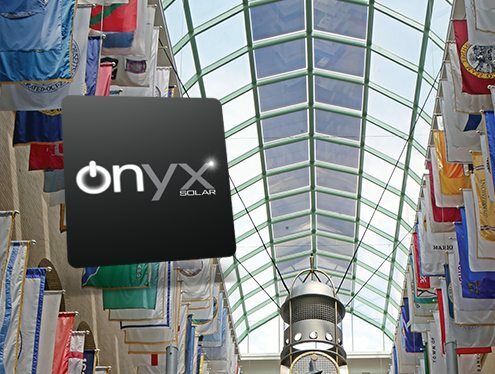 Building Integrated Photovoltaic Glass for skylights that can be 100% customized in size, color or shape. The only architectural glass that pays for itself with the energy generated and tax incentives.